Located a little north of Valencia, La Eliana is probably the most cosmopolitan of the towns surrounding Valencia, and has excellent amenities with a great choice of bars and restaurants. The town has recently undergone a facelift and has a very pretty central park. There is a municipal market open six mornings a week and La Eliana is well served by road and metro with a direct link to Valencia. Situated in the middle of an area of natural beauty, it is only 15 minutes to the city centre and nearest beaches. A popular town with quality villa urbanisations in its immediate area, making it a much sought after place to live year-round. 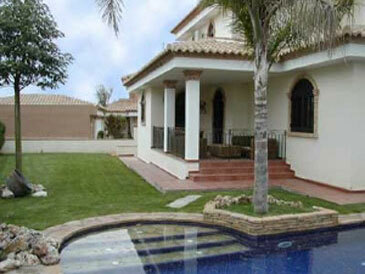 Browse La Eliana property for sale listings.